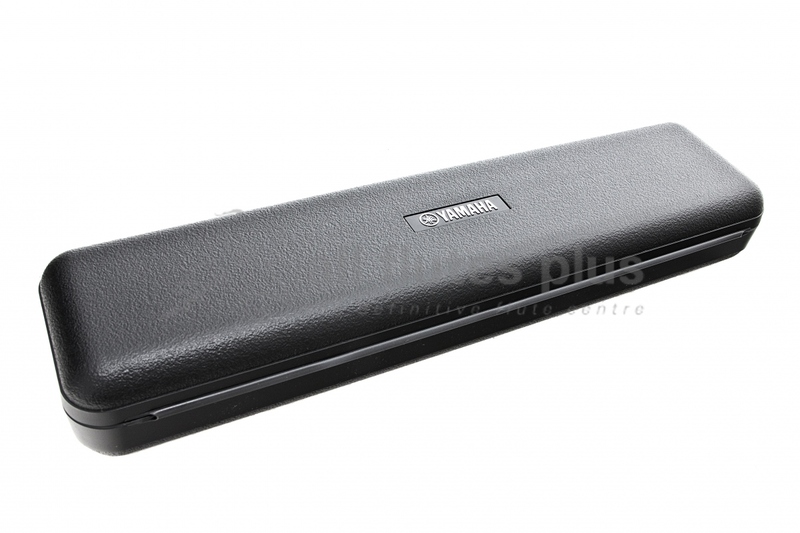 Practical and safe, the Yamaha – YFL 200 series flute case if a great alternative to your damaged/aged hard case. 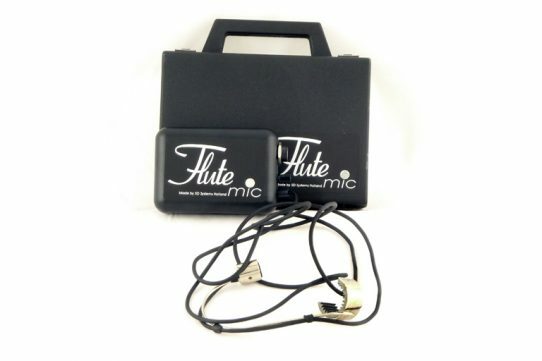 It will fit your flute with comfort and protect it from those feared knocks. Practical and safe, the Yamaha YFL200 series flute case if a great alternative to your damaged/aged hard case. It will fit your flute with comfort and protect it from those feared knocks. Yamaha is a worldwide know manufacturer of Acoustic and electronic instruments and accessories. With over 100 years experience, their products maintain the highest of quality. Also, with their skill and sensibilities gained from devotion to sound and music, Yamaha create excitement and cultural inspiration together with people around the world. Moulded black plastic makes up the outside case. Attached is a plastic carrying handle. A silky plush lines the interior, shaped to securely hold your flute in place. There is also a central slot inside the case which provides a place for a cleaning rod. This case is great if you have a flute case cover that you want to continue using, but need a new hard case. 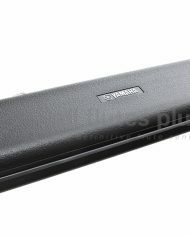 Also, this case is provided with all the brand new student Yamaha flutes, which ensure this case it tough, sturdy and provides top protection of your flute. Torakusu Yamaha founded Yamaha Corporation in October 1, 1887. Beginning with Reed Organ repair, in 1965, Yamaha began the production of wind instruments. Further on, in 2002 Yamaha Music & Electronics was established and the production of electronic instruments and accessories began. Yamaha ensures that Quality is adopted and practiced by all employees, and drawn from for daily inspiration and guidance.